I’m using the Linux subystem on Windows, as it’s easier to build this Qemu tree from source. I’m using Debian, but these steps will work on other systems that use Debian as a base. 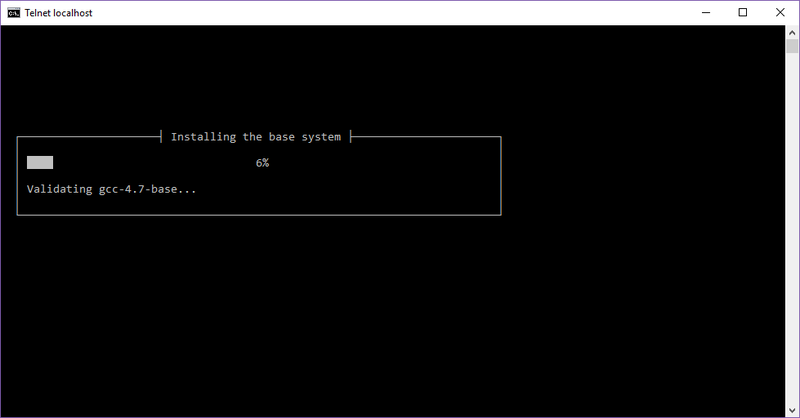 Since the frame buffer apparently isn’t quite working just yet, I configure for something more like a text mode build. Artyom Tarasenko’s blog post, we can get started on the install! Next we need the custom BIOS with serial as the console. You’ll need some AIX. 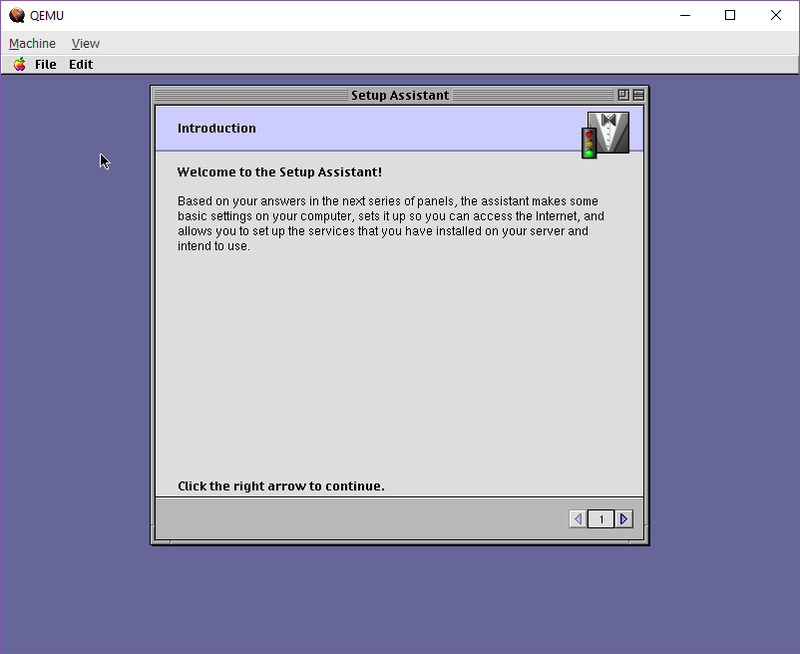 I tried a 3.2.5 CD-ROM and it didn’t pick up, but AIX 4.3.3 did. Now with all those bits in place, it’s time to run Qemu. 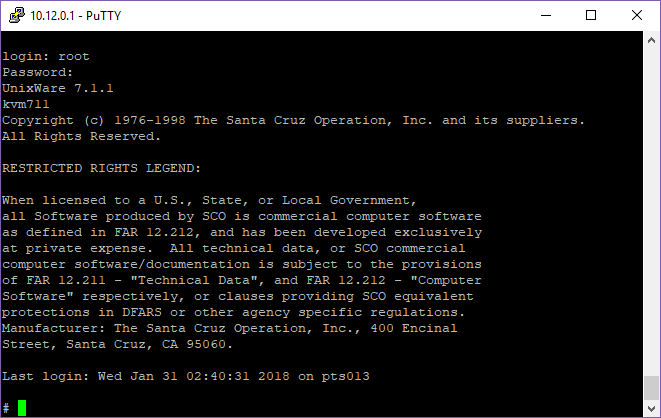 Now telnet to your localhost on port 4441 and you will see the console doing it’s BIOS initialize and eventually drop to the OK prompt. One trick I’ve found is that from the Open Firmware prompt you can find out what partitions are recognized from the firmware. If it see’s partitions then there is some hope that the image you have is valid enough to boot. In the last few days I’ve found quite a few AIX images, which are lacking the partition table, and unable to boot. 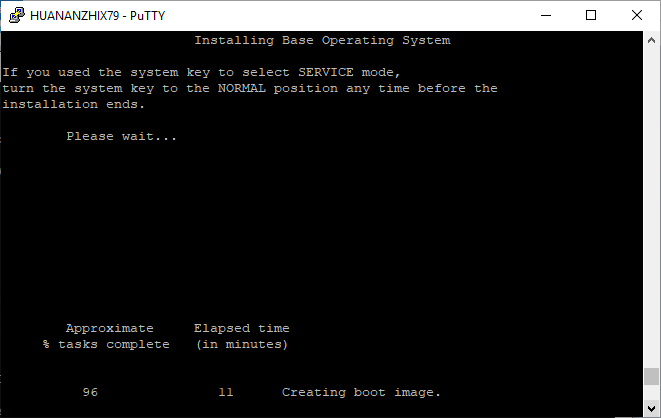 simply type in boot cdrom:2 to kick off the installer. It may take a minute or so for the installer to kick off. It doesn’t echo, don’t panic! Next select your language. I’m doing English. Next it’ll ask about installation type. Default ought to be fine. Because this will destroy the contents of the disk (which doesn’t matter as it’s blank) it’ll prompt for confirmation. After this it’ll begin the installation. Depending on how fast your disk & CPU is this will take a while. For me, the installation took about 11 minutes. This is using my Xeon E5-2667 v2. It took 17 minutes on my 2006 Mac Pro, with X5365’s it . it’ll look like it’s hung for a minute, then it’ll start booting from disk! Once the OS is booted up, you select the terminal type. 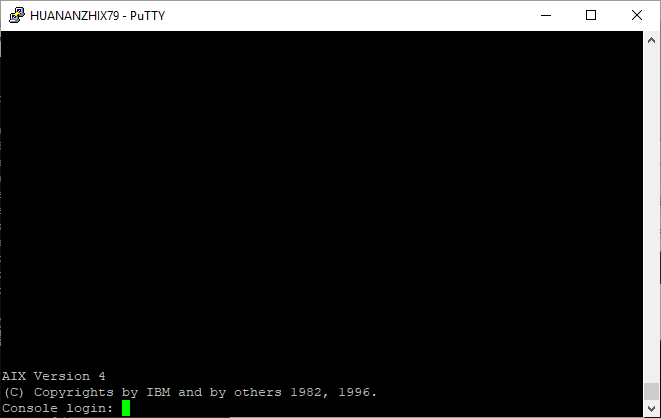 I’m using putty but I’ll select the vt100. Of note the function keys are selected by hitting escape and then the number key. So F3 is ESC 3. 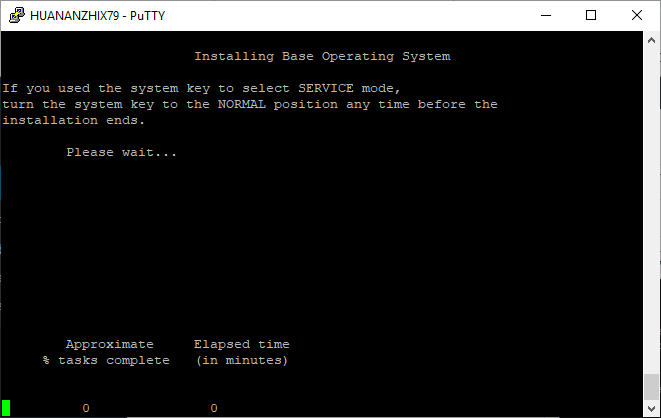 I’m just going to finish the install, as we can always run smitty to mess with the system more, but right now I’m just interested in a base install of the BOS (Base Operating System, and IBM ISM). A few moments later, you’ll get dumped to the login prompt. 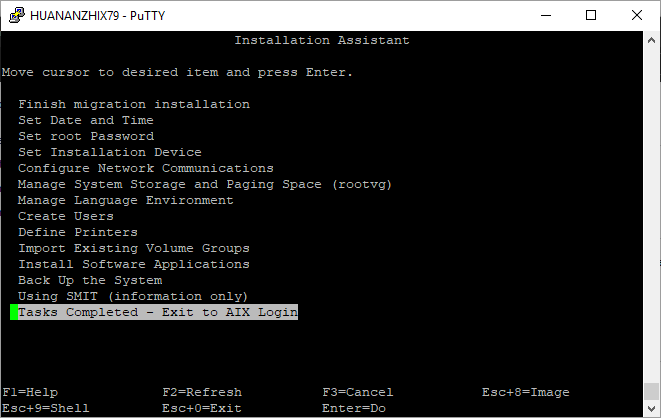 By default there is no password, so just login as root, and there you go, your very own virtual AIX 4.3 system. So there you go! All thanks to Artyom’s hard work! 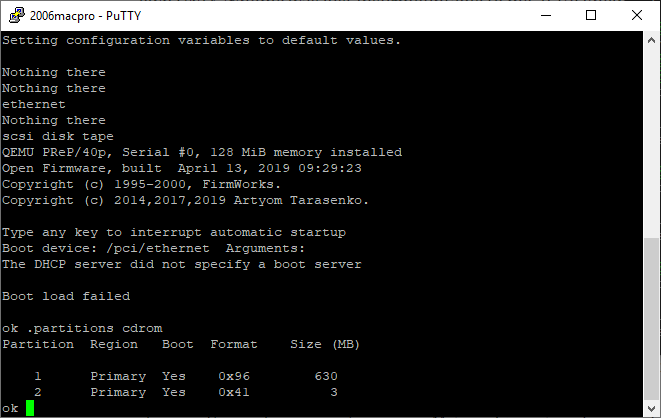 Author neozeedPosted on April 22, 2019 April 24, 2019 Categories IBM, powerpc, qemu, SYSV12 Comments on Installing AIX on Qemu! Yes, I know it’s kinda pointless as it’s horribly out of date, but I’m still having fun. Anyways now it’ll integrate with dynamips! So yeah, in this example, instead of the usual “-net user” and the built in SLiRP stack, this uses UDP to talk to a stand-alone SLiRP stack. This will let you plug your Qemu into virtual Ethernet switches/hubs and interfaces of virtual routers. 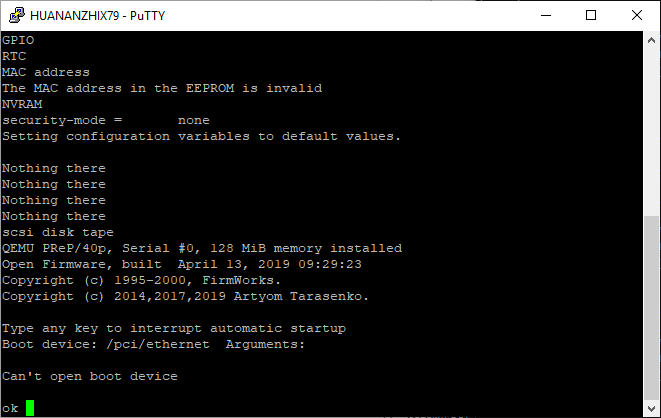 Even mixing and matching connections to different emulators that use UDP to exchange packets. 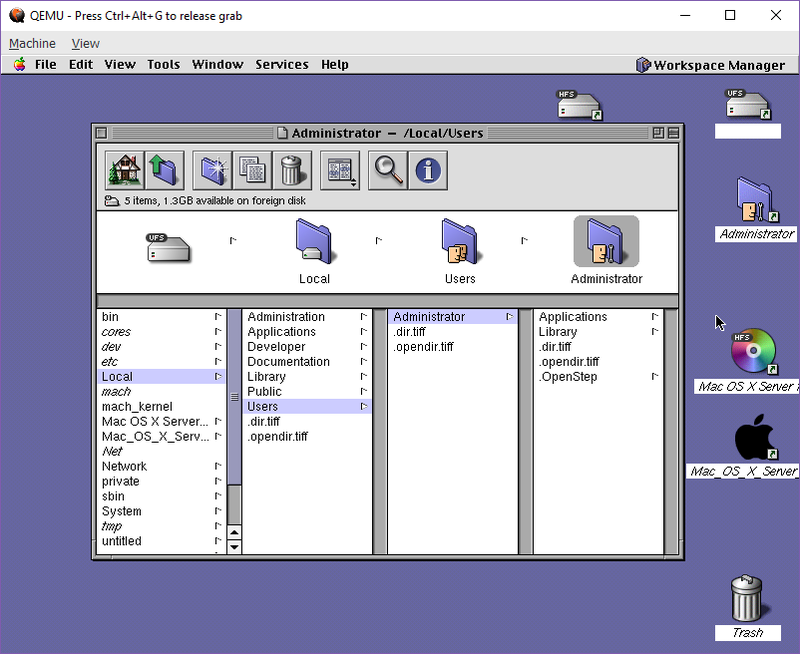 This has the Qemu instance listen on UDP port 4000, and connect to the same physical host on port 4001. Which in this case listens on port 4001, and connects back on port 4000. Hopefully it makes some sense to someone. Download it, if you want! So here we go using the versions of Qemu that I can build quickly with GCC 3.4.5 MinGW, along with the last two pre-built Win64 builds. It’s kind of interesting just how close the performance is between the two versions. Naturally the real test is to run it on actual hardware, and to try a few versions of Watcom C.
Maybe the real takeaway is that Qemu runs GCC built code better…? I thought this may be something cool, if not kind of pointless. Anyways the MPU401 UART can be run like a traditional serial port with an IRQ, in intelligent mode, or just as a ‘dumb’ device you can just bit bang to talk to MIDI devices. 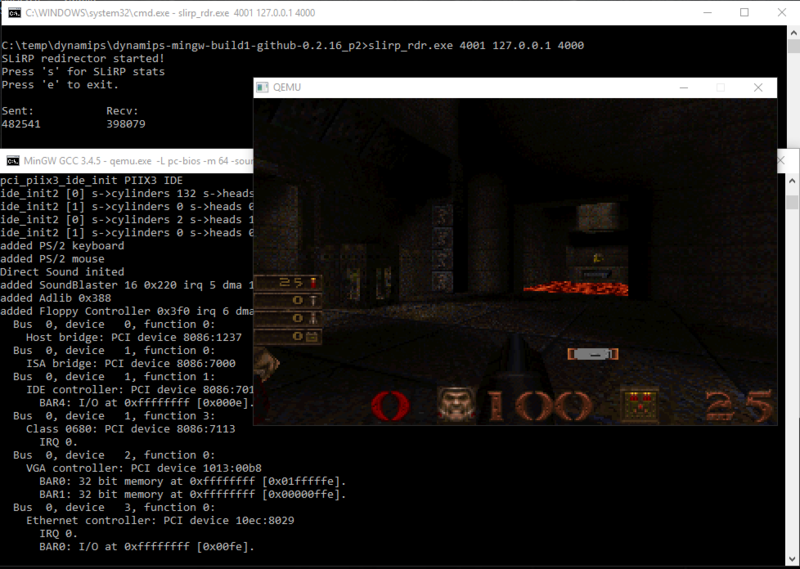 So while playing with DOSBox I thought it’d be fun to take it’s emulation and plug it into Qemu. While doing this I was originally struggling with mapping the IO ports. Qemu has some functions to map in the memory model to assign a function that will trap read/write space. In this case base is 0x330 the base of the MPU401 device. I was thinking that the port 0x331 needed to be mapped in the same way, but it turns out after looking through more of the source, it’s actually a word aligned access. So in that case you can use a switch to see which port is actually being accessed. 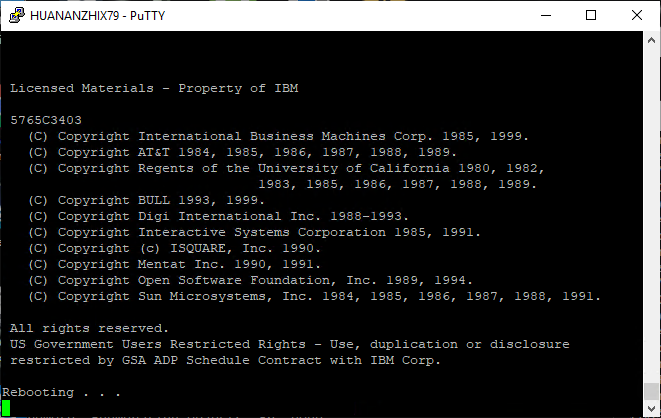 And from there it’s a matter of mapping the DOSBox MPU code, along with the Windows interface code. Since I’m not using intelligent or IRQ mode, I just amputated the code where applicable. If anyone wants to look at what I did to merge into anything else (and probably do a better job!) it’s on sourceforge as mpu401.c. I’m using MS-DOS 5 & this benchmark suite loaded into a VMDK, and ran a few tests to check performance numbers. better performance than v2, sure, but for interactive stuff.. not so much. So what is really going on here? Why is 0.90 so much faster when it comes to doom, and how is it possible that it’s the slowest in raw CPU performance. And fastest at IO? It appears that the crux of the issue is simply how it handles its IO, heavily favoring device performance VS CPU. I’ll have to follow up with more builds and reading release notes to see what changed between releases. And what was it exactly that broke between gcc 3 and 4, and why the rip had to be. I still like 0.90, if anything for it’s ability to run NeXTSTEP and NetWare. 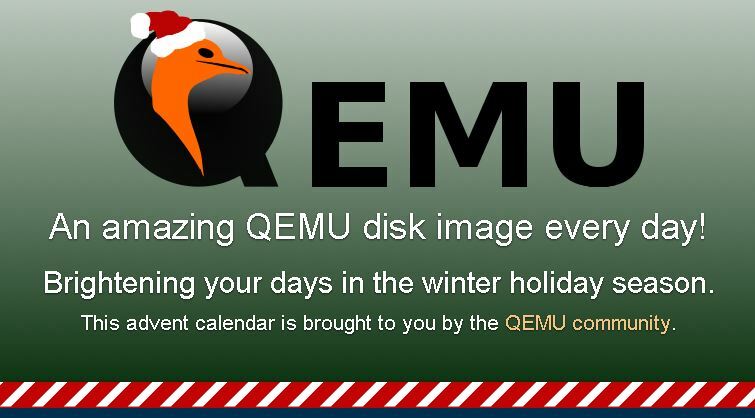 I found this one recently… So the first thing is you need Qemu 0.10 or higher (probably not a problem), as it’ll save in ppm format no issues. Then the fun expect program (Yay Linux subsystem), and of course Imagemagik. Being the unfair person I am, I thought I’d try NeXTSTEP to see how far it gets. Author neozeedPosted on April 30, 2018 April 30, 2018 Categories HPPA, Linux, qemu23 Comments on Qemu now supports the HPPA in softmmu mode! So after nearly 8 years ago from messing around with UnixWare, I wanted to confirm something from a SYSV Unix that has a C compiler that isn’t GCC, and I remembered I have UnixWare 7.1.1 from a long time ago. 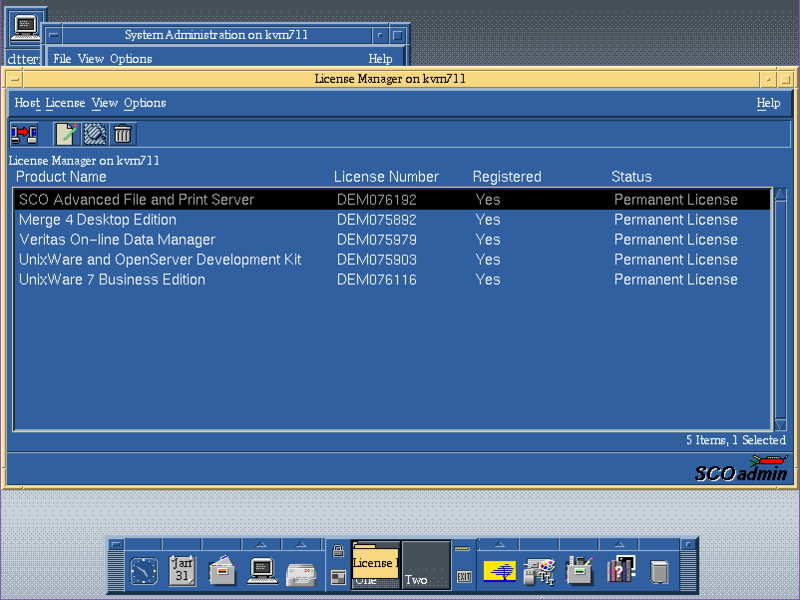 Anyways I have long since lost the virtual machine I had installed onto, but I still have media and of course the more important licenses. Yep it’s the real thing. 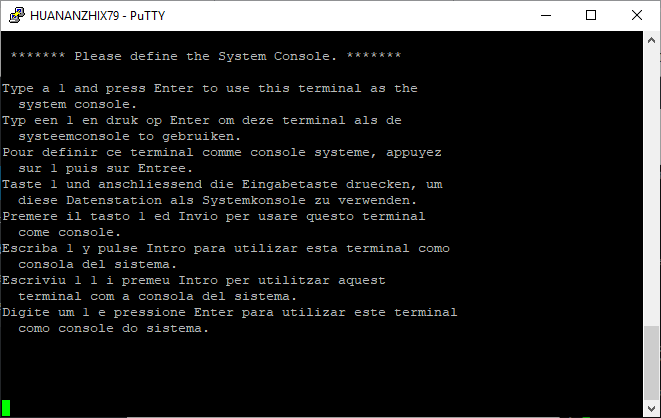 So with my certs in hand I do an initial install in Qemu and on reboot the system basically has bricked itself. WARNING: System is in an unreliable state. And then looking at the licenses it turns out that my license has expired. What? So basically install using an eval license, which will of course expire on install, and then use your actual license after the installation, remove the eval, reboot and all will be well. The OS install license immediately expires. Although you can’t boot up in any real useful state, the networking will kick people off, and it’ll constantly complain that you are in license violation, you can at least bring up the SCO Admin tool, and add in your actual licenses, and then delete the evals. Ok, now for the real fun part, flags and how to run with kvm/qemu. Since I was loading this onto a server for remote access something like this works fine for me as I’m using the VNC remote console. So the key things are to restrict the CPU level, and I’ve deferred the network configuration so I can update network drivers, and the OS. I’ve found that by doing the networking during the install resulted in an OS that crashed with an integer divide by zero after installing the fixpack 5. 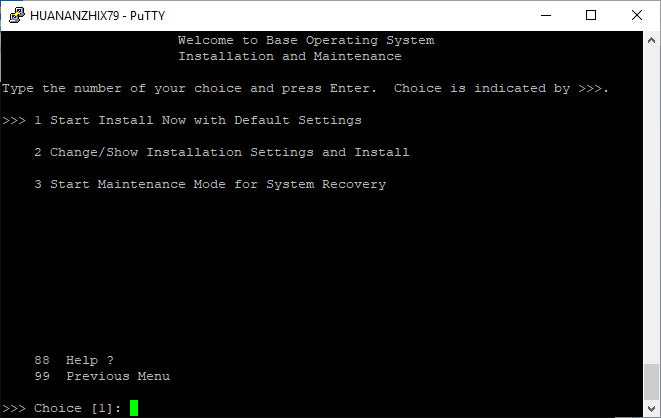 And you’ll boot in single user mode, and can install the Maintenance pack with ease. Until the maintenance pack is installed, expect poor stability, and the system won’t actually listen to the real time clock device, and it’ll accelerate the clock like crazy where I was passing an hour every minute or two. Once the install and update is done, I just added a PCI network card (So older versions of Qemu work well with the ne2k_isa, but newer work much better with the AMD PCNet card. 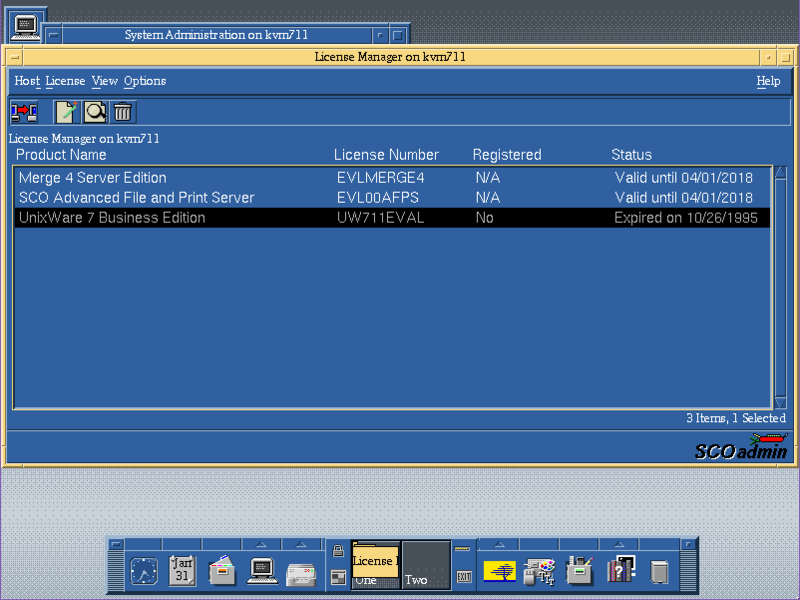 ), which is a popular choice for both machines and VM’s of the era. Although you can use SLiRP the built in NAT for Qemu/KVM alternatively you can also use tun/tap. I tried to enable SMP, however it has issues binding to the other processors, although it does see them. 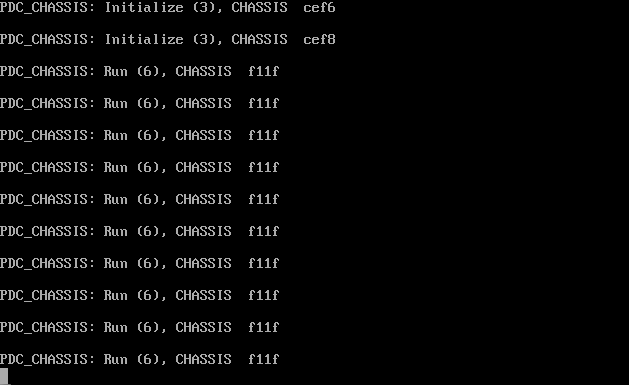 And this is better to give full access to the network stack for fun things like FTP, NFS and whatnot. And just like that I can now access the VM. 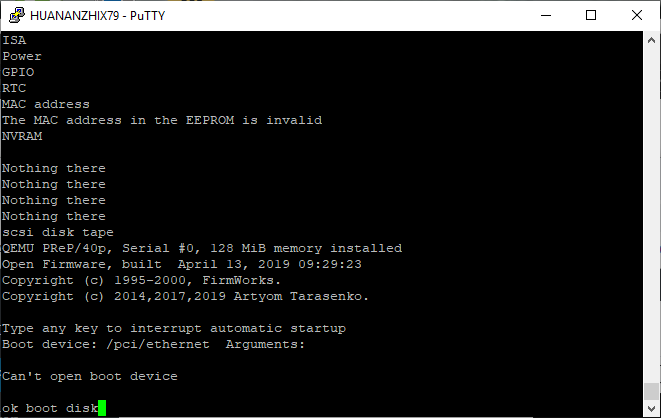 Also I found an eval serial for SMP, but it doesn’t recognize the second processor after the boot. Processor has been on-line since 01/31/18 16:13:57. The Pentium processor has a i387 floating point processor. Device drivers are bound to this processor. I’ll try apparently this as for some reason it doesn’t detect the MP in Qemu/KVM so it never installed the osmp driver.